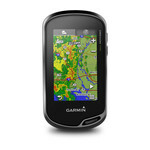 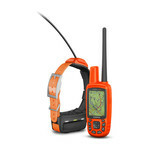 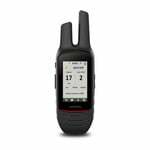 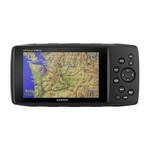 The Garmin Texas West HuntView State map SD card features exclusive BirdsEye Satellite Imagery and 1:24K scale TOPO mapping, these preloaded microSD™ cards offer a seamless hunting map solution for Garmin handheld GPS devices, especially for the Garmin Alpha 100 and Garmin Astro 430 and 320 handhelds. 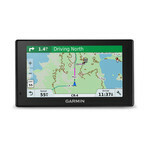 And of course we can’t forget about the compatibility with the Garmin DriveTrack 70 and DriveTrack 71 GPS Big Screen Tracking Tablets. Map data is collected from multiple sources, providing full state-by-state coverage with routable road and trail data, food/fuel locations and more. 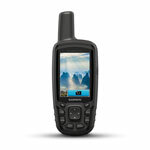 Included BaseCamp™ software lets you interface your computer with your handheld device to plan your hunt, transfer waypoints, and even keep a track log so you can return to the best hunting spots or share the adventure online.